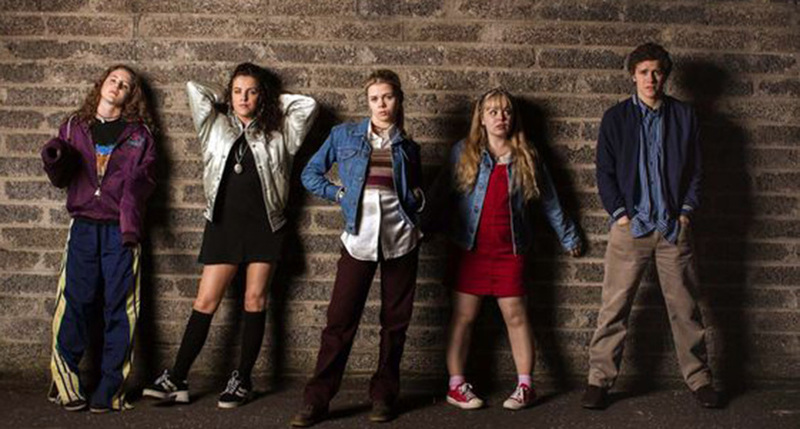 ONE OF the stars of the hit comedy series Derry Girls has revealed the impact fame has had on her day-to-day life. Jamie-Lee O’Donnell plays Michelle Mallon on the show, which centres on the exploits of a group of friends living through the Troubles in the early 1990s. It’s a role that has given O’Donnell plenty of attention, with Michelle arguably one of the standout characters on the show so far. That’s certainly proven to be the case for the 31-year-old Derry actress, who revealed to The Sunday Times how she’s frequently approached by fans in the street. “It happens everywhere,” she said. “I don’t know if it’s the same with the other girls – I know with some it doesn’t [happen] – but for myself, for some reason, it does. “I got recognised today in a chemist. Two girls behind the counter recognised me. 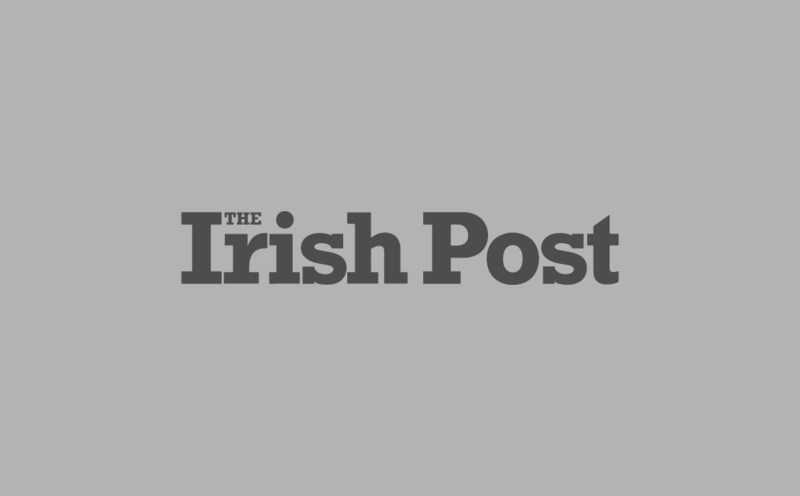 O'Donnell's newfound fame isn't showing any sign of dissipating either with Derry Girls set to return for a new series later this year. Discussions are already taking place over a third season and there's even been talk of a possible movie to tie things up. According to Tommy Tiernan, who plays the ever-amusing Da Gerry on the series, a film version is already being talked about. Tiernan revealed as much during an interview with Ian Dempsey on Last FM. "We finished filming the second series (of Derry Girls) last Friday so that'll go out in March", he said. "We're doing season 3 and then a film maybe". "That's all up to Lisa (McGee). That's her going away and sitting in a shed in London and just coming up with all the stories," he explained. "She's a genius I think in terms of the amount of stories she's able to fit into each episode and I think it's fantastic".